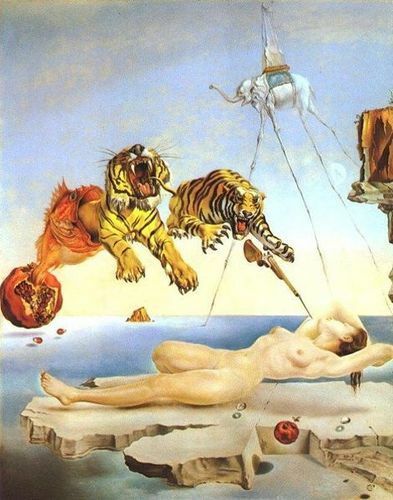 V: Here is my favorite painting created by my favorite artist, Salvador Dali. I stole this painting from the Norsefire storage facility. Dali was a surrealist painter warping and dismantling the conventional notions of artistic expression, an anarchist of illustration.